After teasing with a series of song clips, Neck Deep are now streaming their upcoming album, Wishful Thinking, in full. The album will be released on January 13 via Hopeless Records; pre-orders are available now. For now, you can stream the record below. Additionally, the band will head out on a U.S. headlining tour in late February with support from Knuckle Puck and Light Years. 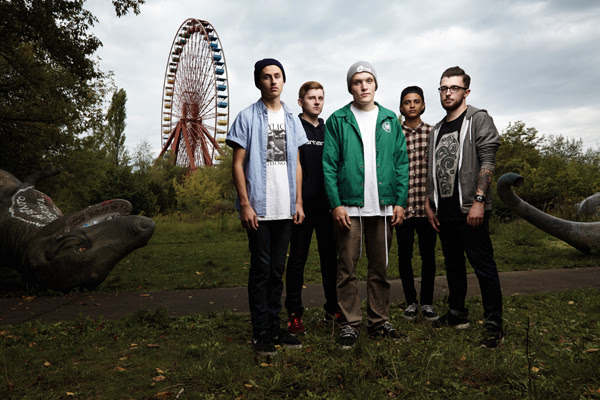 Neck Deep were voted Best AP&R Band in the 2013 AP Readers Poll.